Here's an image I finished last week for Murderous Maths. 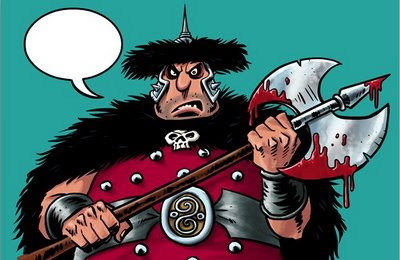 This chap is Urgum the axe wieldingbarbarian, created by the brilliant Kjartan Poskitt. Not sure what kind of style I've ended up with for these covers - I think I started out trying to do an approximation of Philip Reeve's original stuff for this series, but I now seemed to have moved a long way from that. With that out the way I'm now doing layouts for a 10 page Doctor Who comic strip that will be a bit of a tribute to a true comic genius. 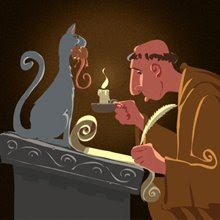 Dan McDaid has written me a mad little story full of genius characters. I'm also juggling two other comic strips with the help of Geraint Ford and Faz Choudhury. I'm trying not to keep using the word busy in all my posts, so I'll just say that I'm... fully occupied. Here's some examples of what I've been doing over the past month. 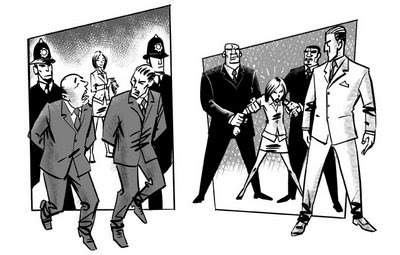 The top image is from the Doctor Who Storybook strip which Ian Culbard and I have been doing together. I will do a lengthy post to try explain how this worked once the book is out and I don't risk spoiling the story - the basic idea was that Ian would take my layouts and thumbnails and turn them into pencils before I inked them and he coloured. Got a bit more complicated than that, but was a lot of fun to do and I know I've learn a lot from doing it. Aaaand most importantly - the strip looks good. 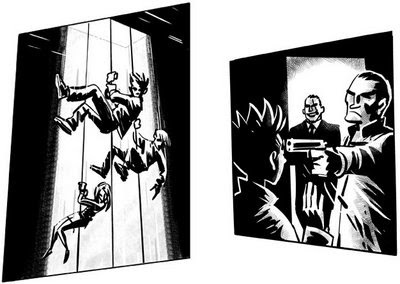 Below are some examples from the two M.I.Five books I've been illustrating. Sort of Famous Five meets Spy Kids. 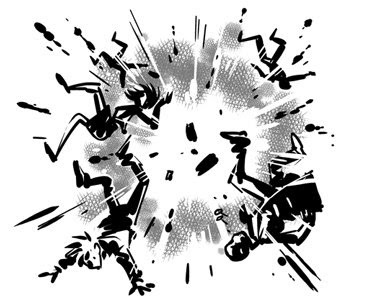 The still was all about being able to do them quickly in Manga Studio and give them a dynamic feel that had a mix of old school book illos and comic art. Too busy to blog. 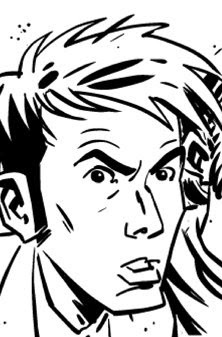 I've been inking pages for the 2010 Doctor Who Storybook. I can't put more than a tiny peek up here before it hits the shops. I've had some expert assistance with these images, more on that when I can write a full blog post about about this strip. 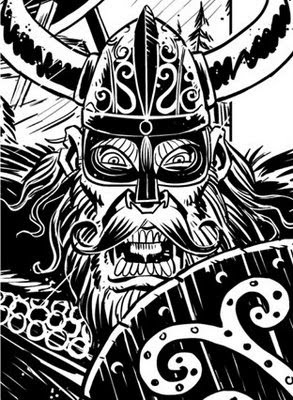 So here's a glimpse of the inks - one face you will hopefully recognise and another you probably wont.